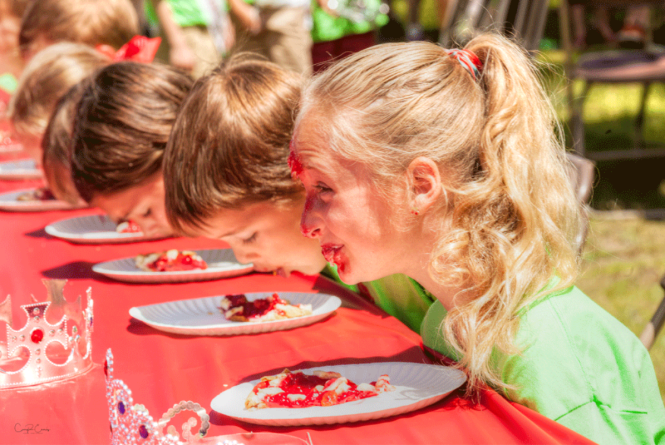 This is a yummy Cherry Festival favorite that all children enjoy! Will you be part of the clean cherry plate club? Age classifications from pre-school to 12 years old. For more info, please click here.